Almost the last part of the of the Italian leg (sorry!) of this imaginary Mediterranean journey. Leaving Apulia and moving north, the plan now is to add “all of the rest” of the music that I have left behind so far, or can’t get a fix on exactly where musicians are from. For example – when “in” Naples, I missed this outstanding album by Serena of Monica, “Scaramantrika” That means I also missed Le Ninfe della Tammorra. Absolutly brilliant! You will find most of these bands and musicians on the Spotify playlist below. It is very varied, and all of it music I would not have discovered had I not begun this experiment. Some will be on a final “Mediterranean Collection” – however I go about that. 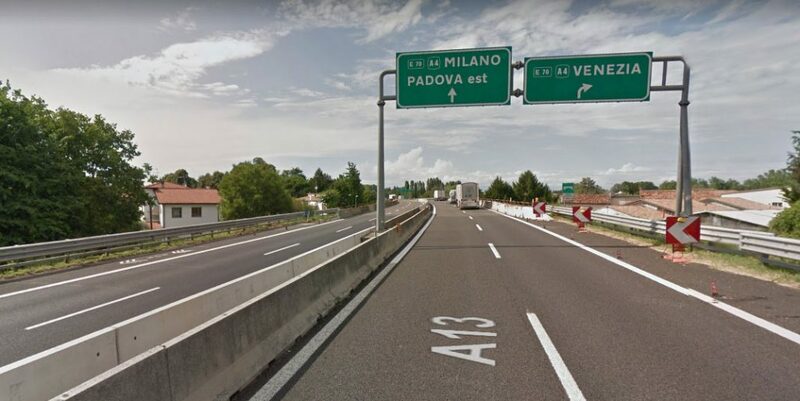 We are going to zipping up the Autostrada Adriatica. It connects Tarento which we are just leaving, to Bologna. We’ll pass through the regions of Molise, Abruzzo, Marche, Emilia-Romagna, to Vento where we arrive in Venice, then finally to the Slovenia/Italian border near Trieste in Friuli-Venezia Giulia. 1000 kilometres, our longest journey so far. After a doubtful start, Italy has been a marvel of music. I could stay here for a very long time. But there is more to find. The Balkans next. So what do we have in this part of Italy? Hexperos is a “duo founded in 2004 by Alessandra Santovito (soprano voice, flute) and Francesco Forgione (double bass, cello, bardic harp, viola da gamba, percussions bouzouky, hammer dulcimer and keyboard).”[.] A bit ethereal for me to get excited about. Very listenable, very “early music”. Give them a fair hearing. Koralira I know nothing about – except they are from Reggio Calabria (where the tip of the toe almost connects with Sicily), but the music is a calmer, jazzier interpretation of the marvellous music of Apulia. On first listen Apribattenti, Koralira’s 2009 album is likely to make its way to my Favourite Albums So Far list – if I ever mange to collate it. Piccola Bottega Baltazar from the Venice area have been together for 17 years. Arbe Garbe’s White Man in Hammersmith Palais is a bit of fun. Vinicio Capossela from Milan is sort of an Italian Tom Waits. Whereas Folkabbestia is a ligher slighty pop folk-rock band. 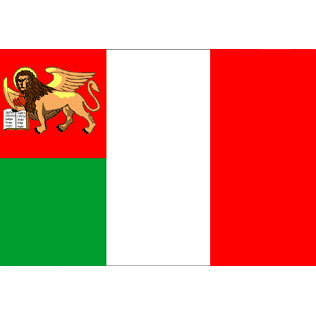 Also check out Mercanti di Liquore from Lombardi, and Casa del vento from Arezzo in Tuscany (“an “extremely controversial, Italo-Celtic, Euro-socialist” folk rock band founded in Italy since 1991″ Wikipedia) who do a fine version of Innishmore! Then as we arrive in Trieste, the Slovene influence takes over. Stand by all accordion lovers, We are about to hit the accordion capital of the world and the Denis Novato Trio. For years, Donna Leon has been a favourite author. So any of the Commissario Brunetti books set in Venice will do me just fine thanks. One book I abandoned after a few pages was Danube by Claudio Magris. Let me first say I will return to it; it is widely praised and held in great esteem – but not for me just at this time. Although not touching on the same route I have taken, Magris is from Trieste giving me the reason to be reading Danube at this time. Looking back over the Italian journey, I have found a large amount of music that I really enjoyed, a range and depth I had not expected. And some terrible stuff, too. On balance, I want to reflect a little before crossing the border near Trieste to explore Slovenia then south through the Balkans. I will have to abandon the liner format of this journey, identifying province by province, region by region. Discovery – particularly internet discovery – does not work that way. And as I progress into places that might be harder to categorise by internal political boundaries, it will be more difficult to locate music from specific towns and regions. There is also the possibility of losing some great music. So next, Slovenia – the whole country. It is my home from home and there is a music event there that inspired this project.